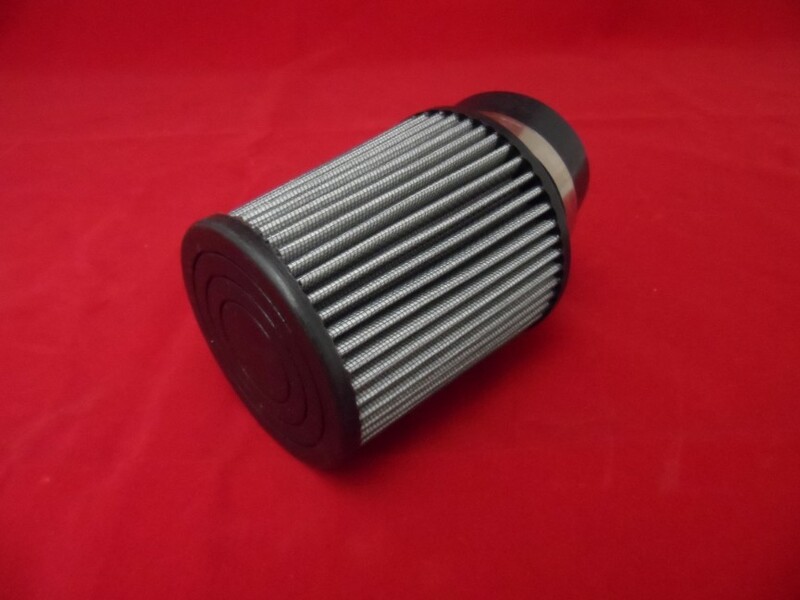 New performance k&n style air filter and adapter for gx200 and clone engines. The air filter is much larger than the factory restricted system and certainly much nicer looking. 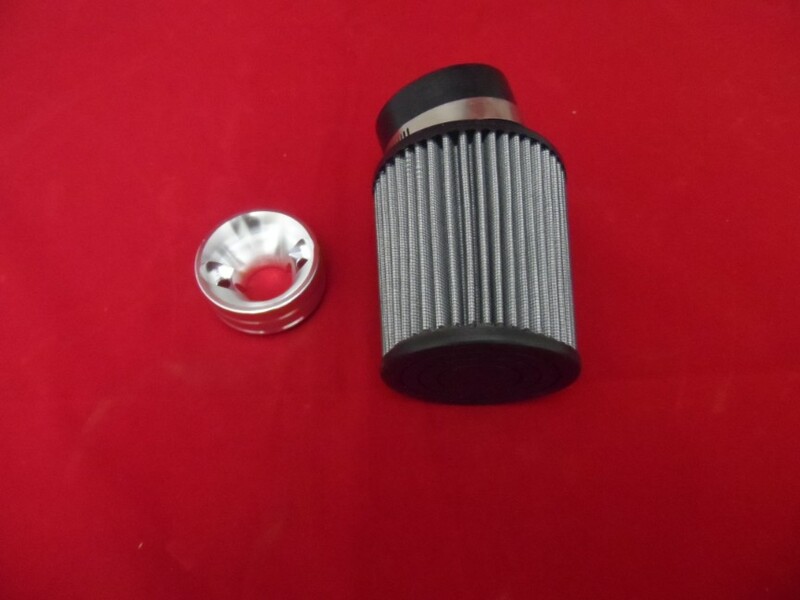 This item has the alloy adapter to bolt to the carb so you can fit this style of filter. The filter has a 45 degree angle to it.